We sincerely appreciate each one of our customers and believe we offer a level of customer service that is second to none. 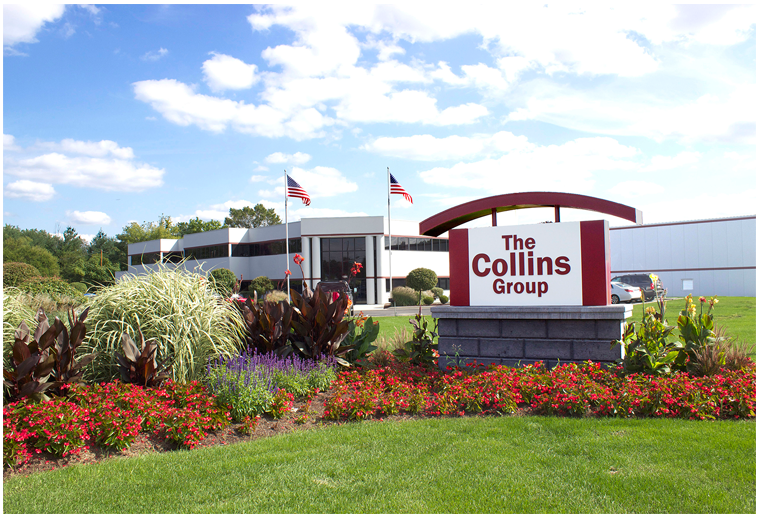 Since 1980, parent company The Collins Group has been dedicated to supporting large and small customers with their sales, inventory management and shipping needs. Our Collins Fulfillment division shares that same passion for excellence. We invite you to contact us about how we can help manage your inventory, process your orders and ship your product to your customers.